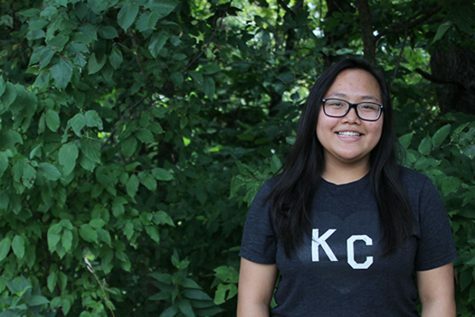 This is senior Crystal Sivilayvong's second year on the yearbook staff. She is continuing her second year as a sports editor. Outside of journalism, she is a track manager and part of the National Art Honor Society. She also she loves hanging with her friends, hammocking, and going to concerts.